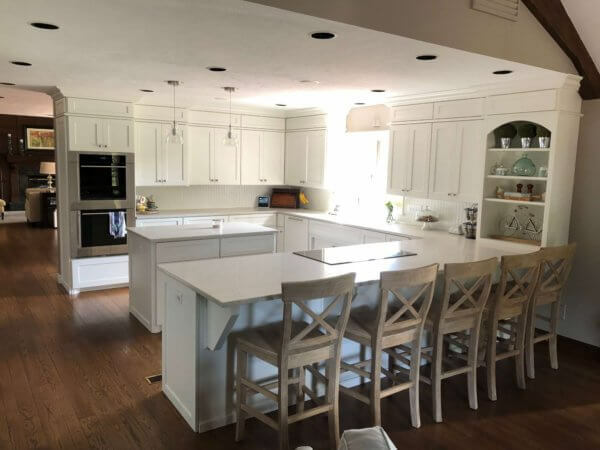 Cabinet Refacing Turns Tired Oak Kitchen Into a Stunner! 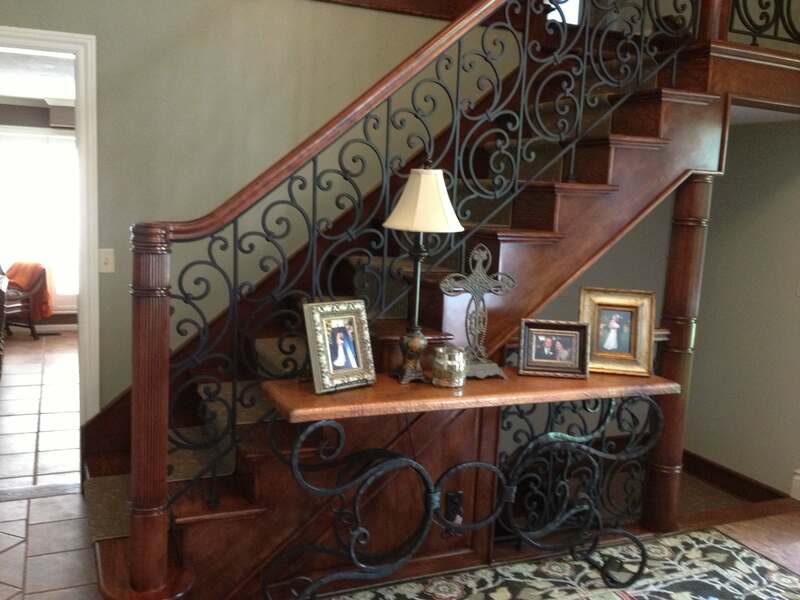 Are you ready to breath new life into that old staircase? These fix tips on restoring your stairs are a sure fire way to elevate your home. 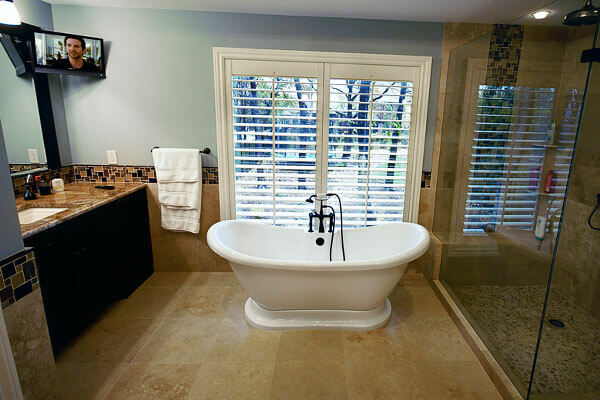 Get the most value for your bathroom remodeling dollar by using these penny pinching tips. 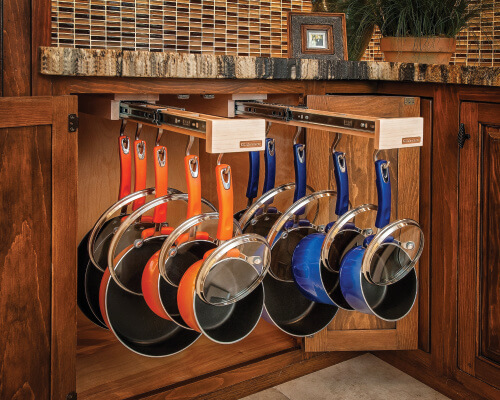 Add paint, hardware, new flooring, and new bathroom fixtures.